A couple of weeks ago we had a Friday Face Off featuring three gorgeous covers for the book Mercy. Ever since, this book has kinda been calling my name. I need to start preparing for Helluva Halloween, so I don't know if I can squeeze it in quite yet, so I need to know whether it's worth some crunch-time reading: Do I add Mercy to the September TBR pile, or do I wait until after Helluva Halloween? Have you guys read this one? Is it a Now or a Later? 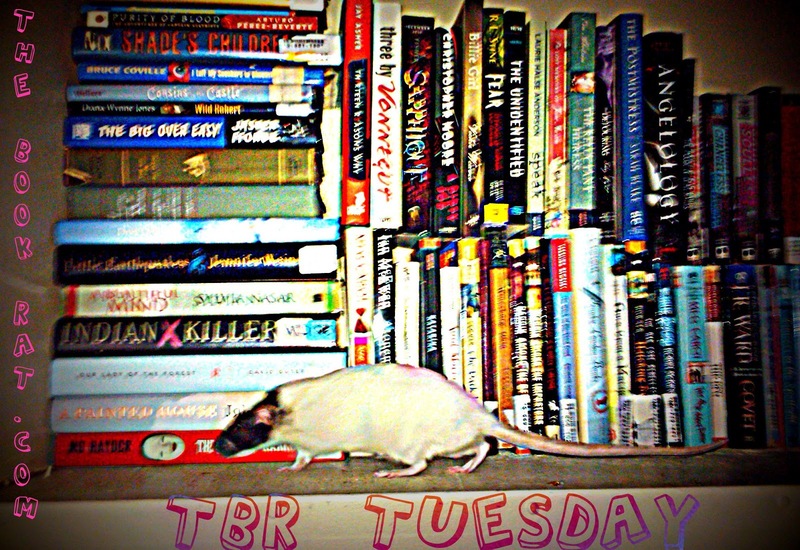 What's hiding in your TBR? Let us know in the comments! 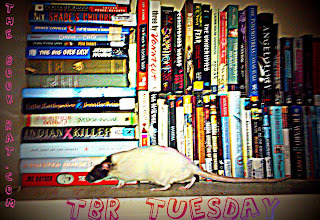 My TBR list is so long, and there are a few books that always seem to get shoved to the bottom of the list. For example, I picked up a cheap copy of Villette by Charlotte Bronte a long time ago. I've started it, but never finished it. Poor Villette! I read/reviewed this one recently and it is really good and hard to put down. Enjoy!